Just like that, we’re halfway through the year 2018. We already witnessed exciting announcements off the yearly tech shows like the Consumer Electronics Show, Mobile World Congress, and Computex. More than anything, these tech shows, along with many other international tech conventions, have given us new flagship devices that surely have their own features and gimmick that made them fit to be their brand’s frontliner. Considered as one of the market with the toughest battle, the flagship smartphone department has a number of members worthy to put the spotlight on. Here, we listed our top five flagship smartphones in no particular order for the first half of 2018. What’s a top flagship list without the Huawei P20 Pro, right? From being on the rumor hill before its official launch to months after its unveiling, the Huawei P20 Pro has retained its hype and momentum because of its top-of-the-line specs and features. The Huawei P20 Pro is the first smartphone to carry a triple rear camera setup, which is really not that surprising for the Chinese smartphone brand since they also debuted dual rear Leica cameras on their previous smartphone range. These Leica-collaborated triple rear cameras comprised of one 40-megapixel RGB sensor with f/1.8 aperture, one 20-megapixel monochrome sensor with f/1.6 aperture, and one 8-megapixel telephoto lens with f/2.4 aperture. 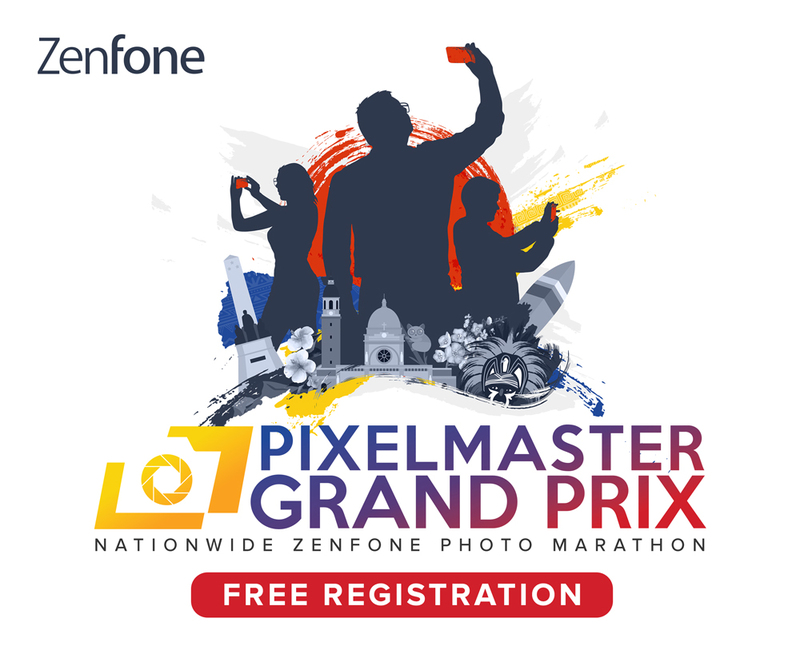 Altogether, these three lenses work to produce DSLR-like mobile photos which alone can prove why the Huawei P20 Pro is the today’s flagship smartphone to beat. Another thing that the Huawei P20 Pro takes pride for its its 10x zoom which unbelievably takes decent photos even from a far distance. 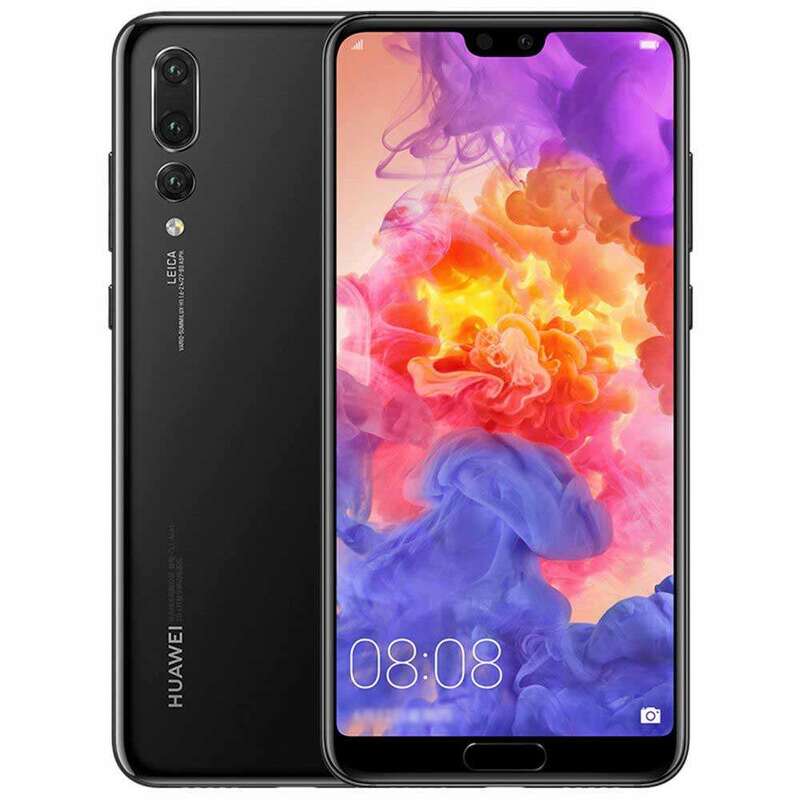 The Huawei P20 Pro, similar to the Huawei Mate 10, is also poised as an AI device. Aside from its cameras, the smartphone has a number of functions and features that are backed with artificial intelligence, all thanks to its powerful HiSilicon Kirin 970 processor, making it all the more of an outstanding flagship weapon. Other important specs to note about the Huawei P20 Pro include a 6.1-inch OLED FullView notched display in 2240 x 1080 resolution with an 18:9 aspect ratio, a 24-megapixel front camera with AI beautification and 3D portrait lighting, and a combination of a 6GB RAM and 128GB of internal expandable internal storage. 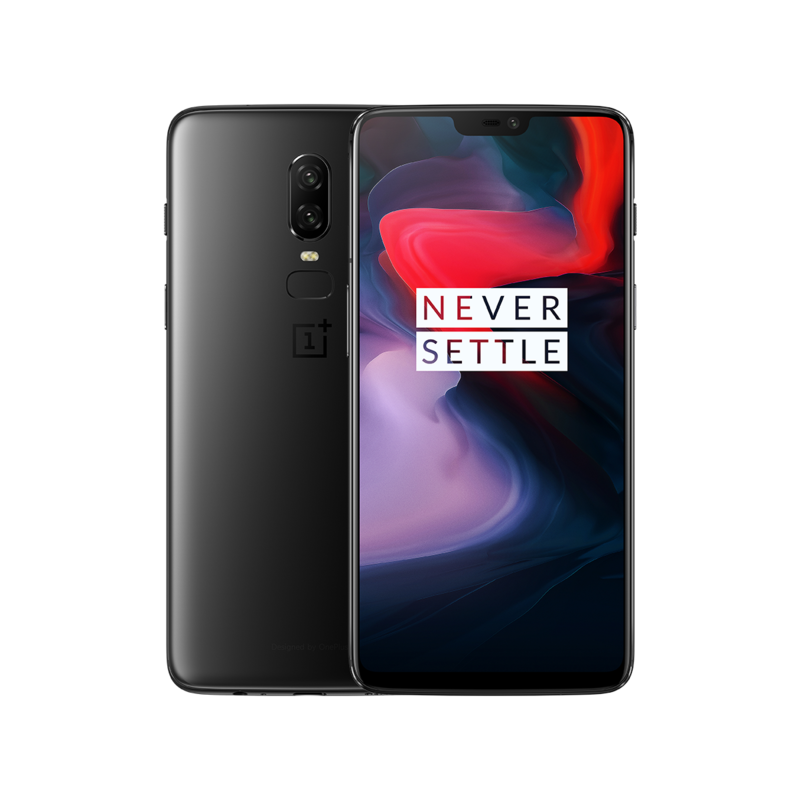 Another Chinese smartphone brand that’s consistent in bringing commendable flagship devices is OnePlus, and their latest device, the OnePlus 6 is more than enough to prove that. Just like the Huawei P20 Pro, one of the main core of the OnePlus 6 lies on its camera. This is a huge plus for us since the OnePlus 6 is also one of the more economical flagship devices, yet its camera performance is at par with flagship smartphones that are tagged at a much expensive price. It has a dual camera setup comprised of a 16-megapixel IMX 519 sensor plus a 20-megapixel Sony 376K sensor. Upfront is an equally competitive 16-megapixel Sony IMX 311 selfie camera, which we must say, upon firsthand testing, produces more natural-looking self-portraits than the Samsung Galaxy S9. The OnePlus 6 is also one of the device you probably should have if you want to catch attention, as it beautifully flaunts its body with a polished, glossy finish. As most latest flagship smartphone models have, the OnePlus 6 comes with the trendy notch on top of its 6.28-inch Full Optic AMOLED screen in 1080 x 2280 resolution and 19:9 screen ratio. Other specs worthy of mentioning include a Qualcomm Snapdragon 845 processor, and an up to 8GB RAM and 256GB onboard storage. The OnePlus 6 also comes features of face recognition and water resistance. Over the years, the Galaxy lineup of Korean smartphone brand Samsung has gained a loyal following which is not that surprising because each Galaxy device has been poised to be one of the top flagship smartphones. The Samsung Galaxy S9+ doesn’t steer away from this notion, as the device in itself is a testament of Samsung’s long successful years in the smartphone business. Perhaps one of the most exposed feature of the Samsung Galaxy S9+ is its Super Slow-motion camera mode which can be considered at par with that of the Sony Xperia XZ Premium. Samsung came a bit late on hopping into the dual rear camera hype, as the Samsung Galaxy S9+ is only their second flagship device to have two cameras on its back, following the Samsung Galaxy Note8 which is the top-liner of their Note series. 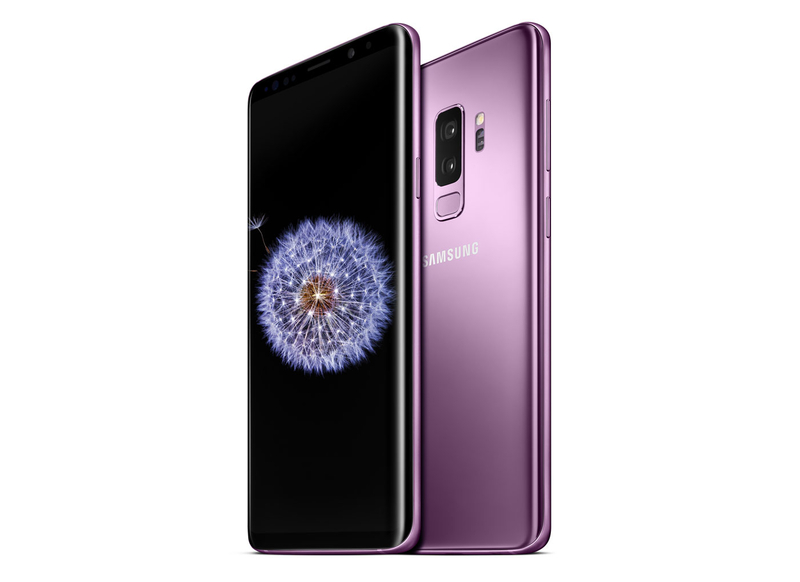 The Samsung Galaxy S9+ has a 12-megapixel dual pixel lens with a f/1.5-f/2.4 aperture plus a 12-megapixel telephoto dual pixel lens with a f/2.4 aperture. Its selfie camera comes with a small megapixel count in the form of an 8-megapixel shooter. The Samsung Galaxy S9+, of course, comes with Bixby, Samsung’s very own virtual assistant which can be used for voice command, object recognition, and augmented reality functions. This device also challenges the iPhone X’s Animoji, as the Samsung Galaxy S9+ allows users to create their own emoji through the AR emoji. There are a lot of special things that the Oppo Find X has but we’ll start with the fact that it’s the first smartphone to be launched under the Find range in four years. 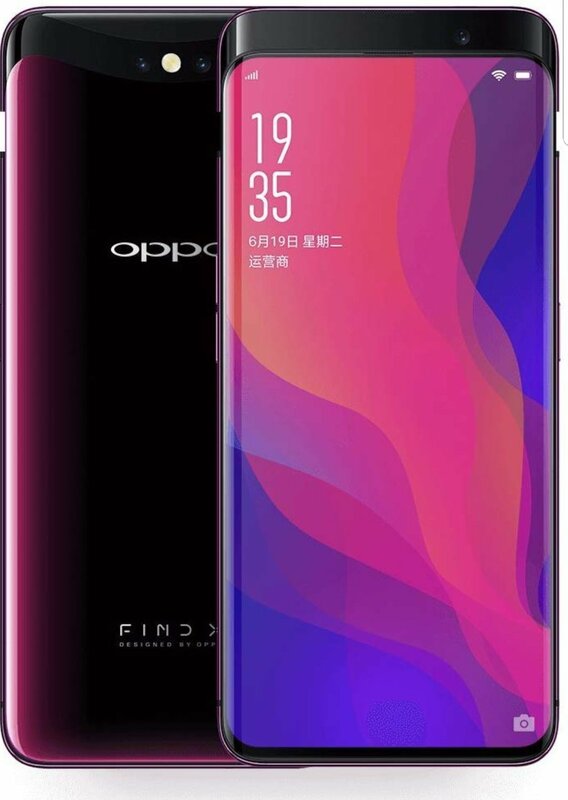 Recognizing that the notch trend is not for everybody, Oppo dismissed planting a notch on the Oppo Find X and opted to go on all all-screen smartphone. Oppo achieved this by limiting the device’s bezels, making the Oppo Find X the smartphone with the largest screen ratio of 93.8%. A clever feature to some, the Oppo Find X comes with a sliding, pop-up camera for both its front and rear snappers. Its has a dual rear camera setup comprised of AI-powered 16-megapixel + 20-megapixel sensors. The Oppo Find X also doesn’t steer away from the brand’s identity of producing selfie-centric devices, as this smartphone comes with a 25-megapixel secondary camera, the largest megapixel count ever planted on a front snapper. Amplifying this, the Oppo Find X captures more natural-looking self-portraits with its pre-set light modes on top of its AI-backed beautifying technology. Like the Samsung Galaxy S9+, the Oppo Find X can be used in creating emojis which Oppo called us 3D Omojis. Relatively new to the local market, Xiaomi recently opened its first official concept store in the Philippines just this year. The said concept store brought Xiaomi smartphones closer to the many Xiaomi loyalists here in the country, including the flagship Xiaomi Mi Mix 2S. 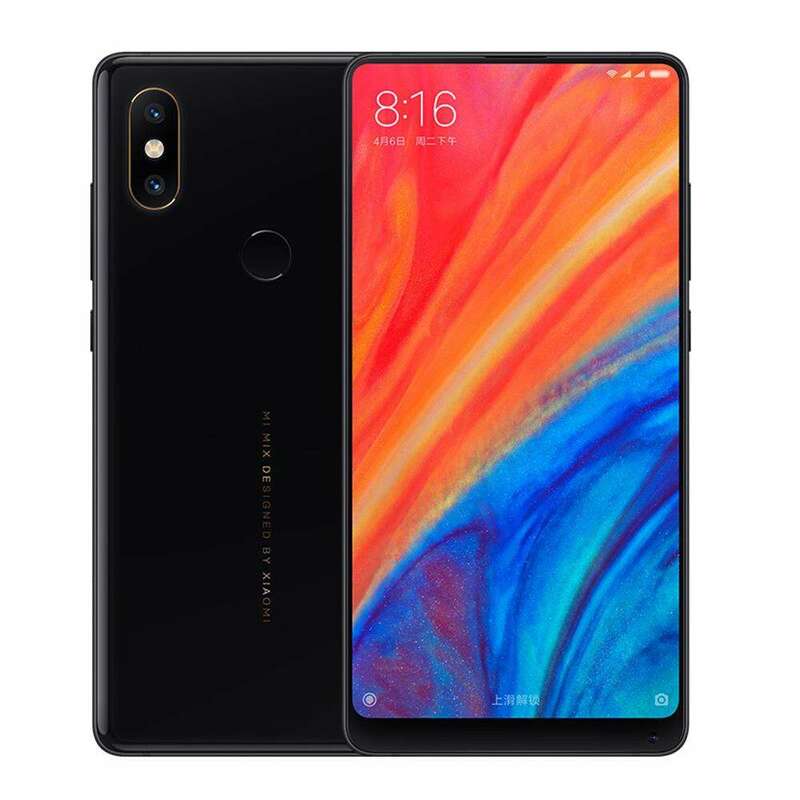 The Xiaomi Mi Mix 2s flaunts its beauty in full glory with its slim bezels planted on its 5.99-inch IPS LCD display in 2160 x 1080 resolution. With its premium look, the Xiaomi Mi Mix 2S is definitely on the list of looker devices with its body covered in metal with a ceramic back and perfectly rounded edges. Like the Oppo Find X, the Xiaomi Mi Mix 2S is also notch-less, therefore giving users a full-screen phone that’s very ideal in multimedia consumption as well as in playing games. Xiaomi’s flagship weapon also carries a dual rear camera system, although like the Samsung Galaxy S9+, Xiaomi Mi Mix 2S has the smallest megapixel count in this batch with its 12-megapixel wide angle lens partnered with a 12-megapixel telephoto Sony IMX363 sensor. Its selfie camera, meanwhile, has a 5-megapixel front shooter. Take note that the cameras of the Xiaomi Mi Mix 2S is also enhanced with artificial intelligence. Other specs of the Xiaomi Mi Mix 2S include a 6GB RAM, a choice of either a 64GB or a 128GB non-expandable storage, a MIUI 9.5 OS based on Android 8.0 Oreo, and a 3,400mAh stamina. Is your flagship smartphone choice included in our list? Let us know in the comments!